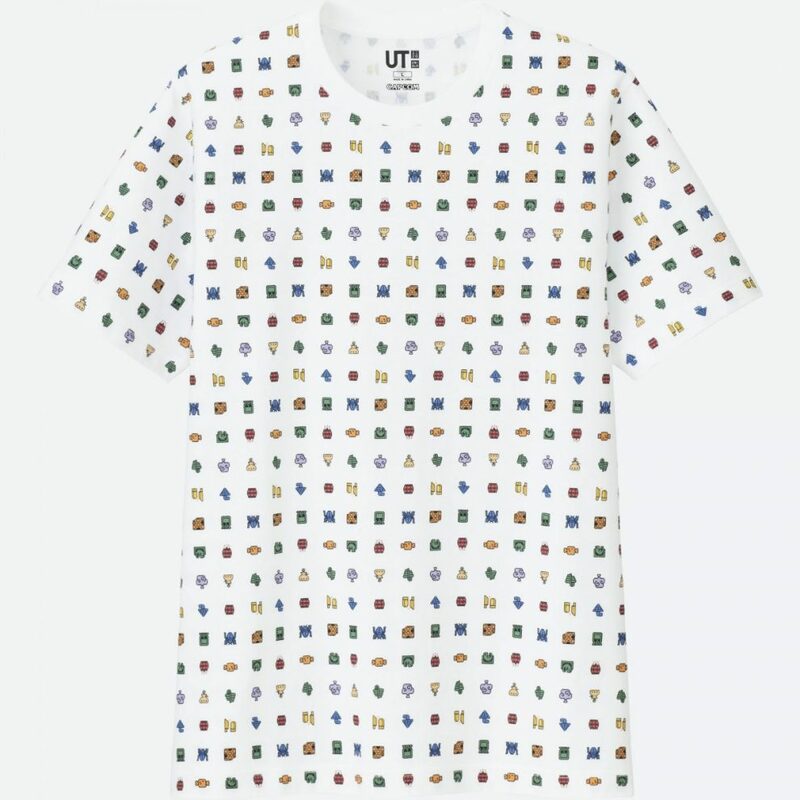 Head on over to your nearest Uniqlo store this week! 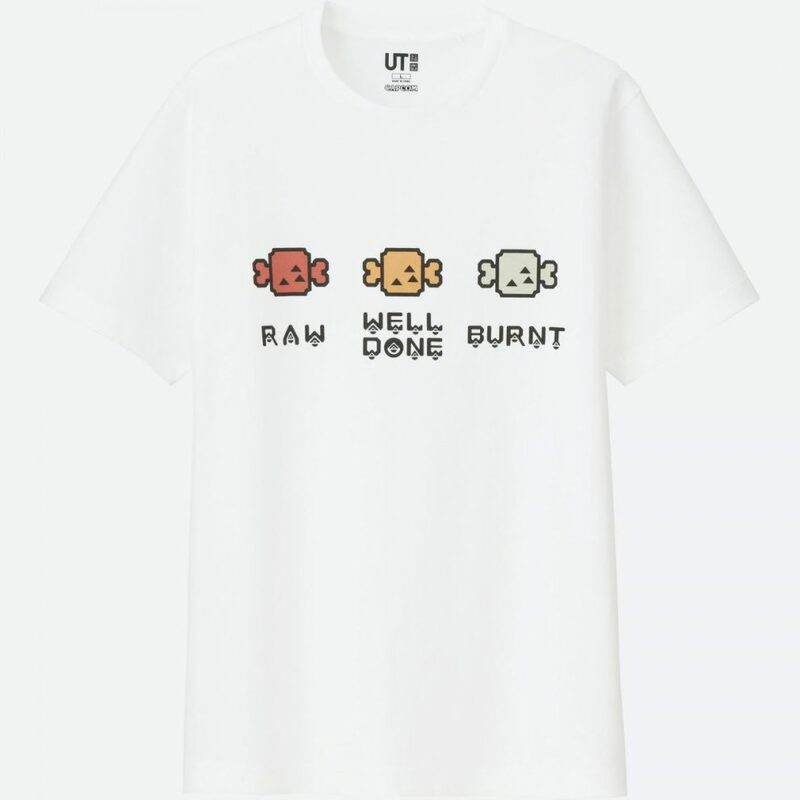 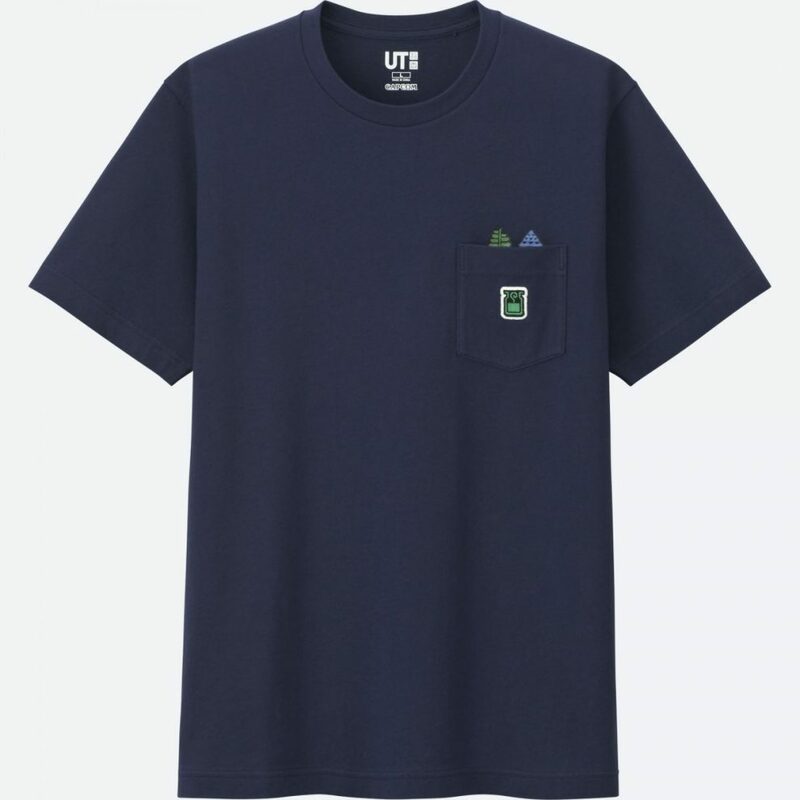 Just a few weeks after the release of the Uniqlo x Gundam UT collection, the Japanese clothing giant is releasing two more geeky t-shirt lines. 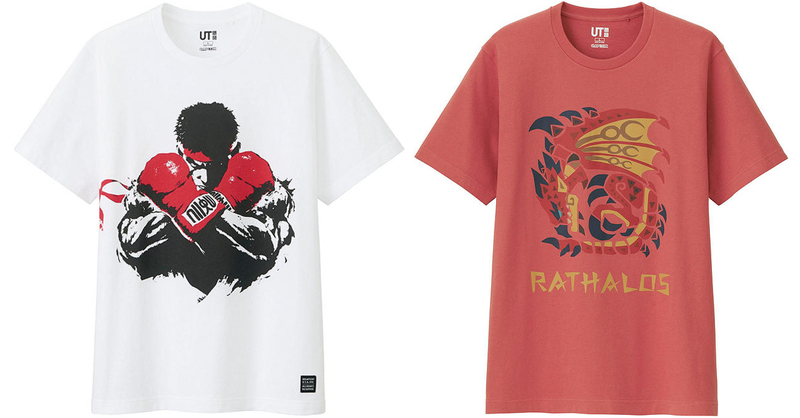 Announced last month, the Uniqlo UT Street Fighter and Monster Hunter collections will be available in the Philippines! 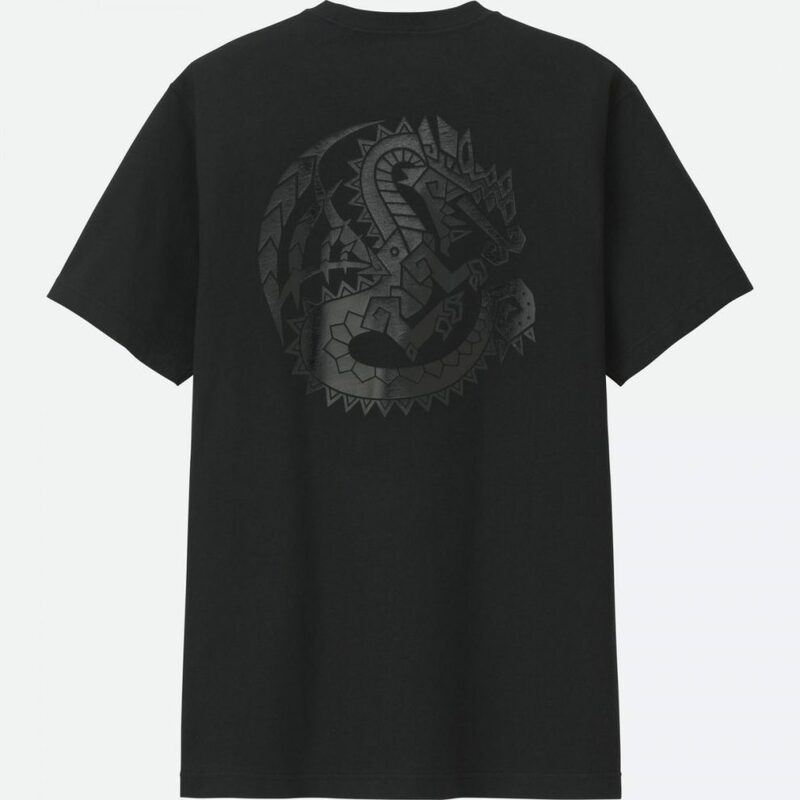 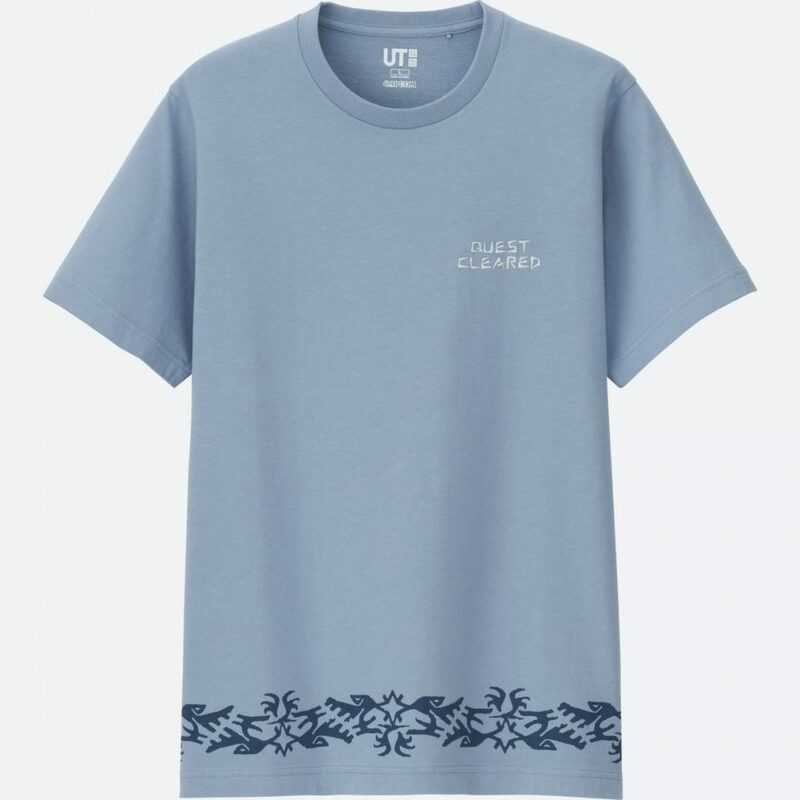 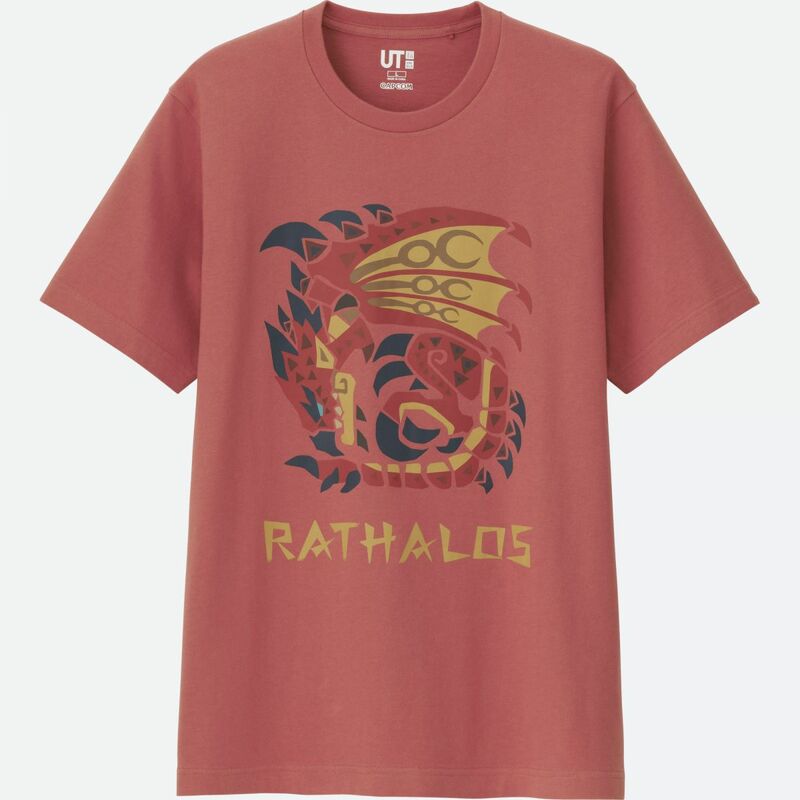 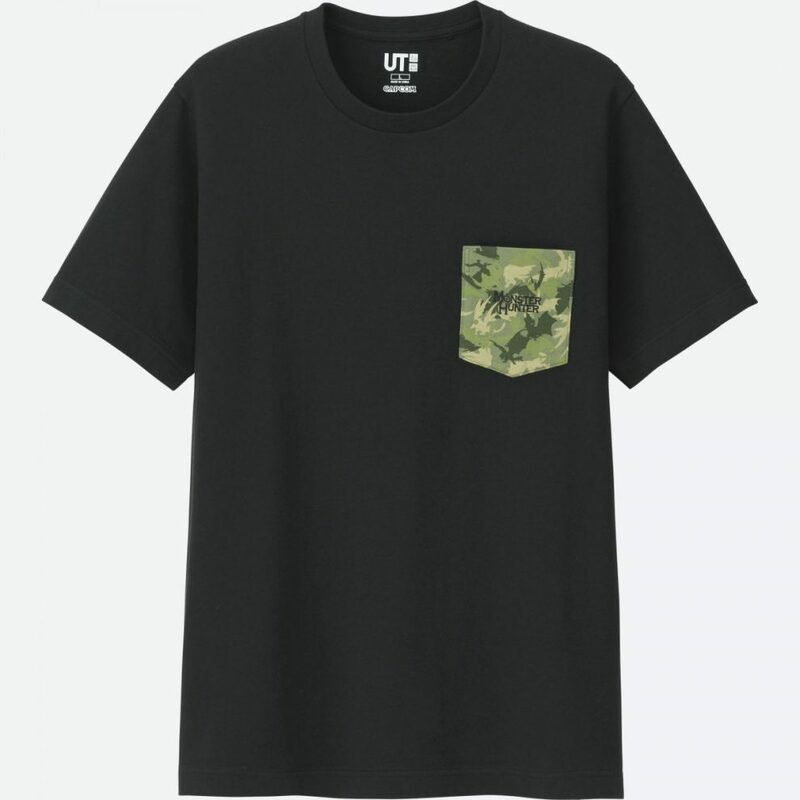 The new Monster Hunter UT line isn’t the first time that Uniqlo has collaborated with the popular franchise, though what’s cool about this collection is that it’s made in celebration of Monster Hunter’s 15th Anniversary. The Uniqlo UT Street Fighter and Monster Hunter collections will be available in the Philippines starting tomorrow, April 15 in all Uniqlo stores nationwide! Previous articleThe first Star Wars: Episode IX trailer is here!